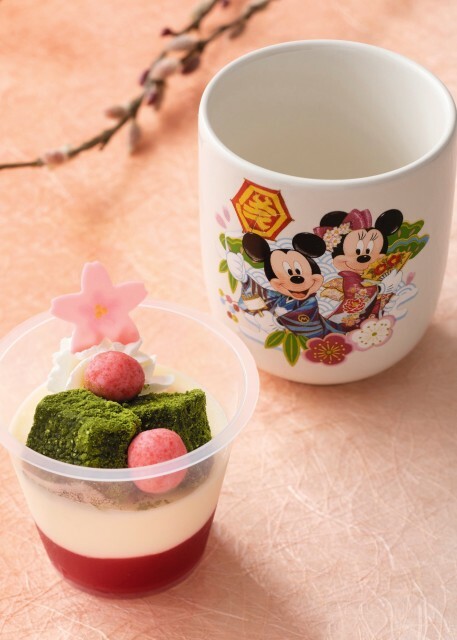 Tokyo Disney Resort® is currently celebrating its 35th anniversary this year with its Happiest Celebration event which is running until March 25, 2019. 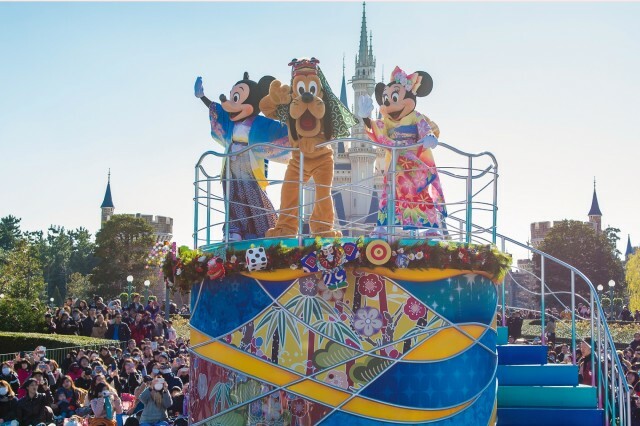 In recent news, the resort has just announced that the Disney cast are set to welcome the New Year at both Tokyo DisneylandⓇ and Tokyo DisneySeaⓇ. Dubbed the “New Year’s Greeting,” Mickey Mouse and the other characters will appear dressed in kimono at Tokyo Disneyland while riding floats adorned in New Year’s decorations to welcome 2019. 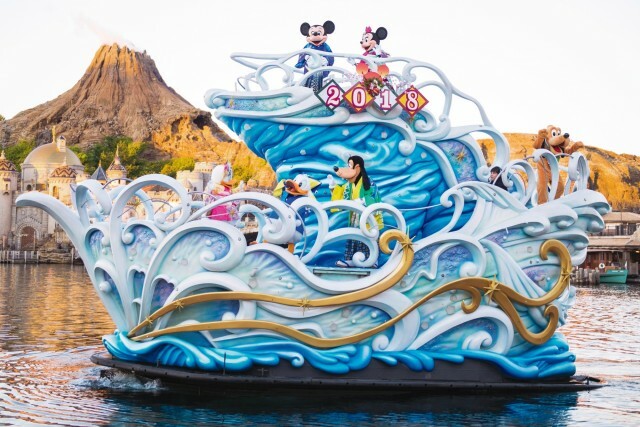 At Tokyo DisneySea, Mickey, Minnie and other cast members will don new kimono and board a boat decorated with 2019 designs, welcoming the New Year for guests. Additionally, the second New Year’s Greeting on January 1 will see the 2019-202 Tokyo Disney Resort Ambassador make an appearance to also greet guests. *Program subject to change or cancellation depending on weather conditions. Also, in line with 2019 being the Year of the Boar, a New Year’s pine decoration of Pumba from The Lion King will be placed at the park entrances. 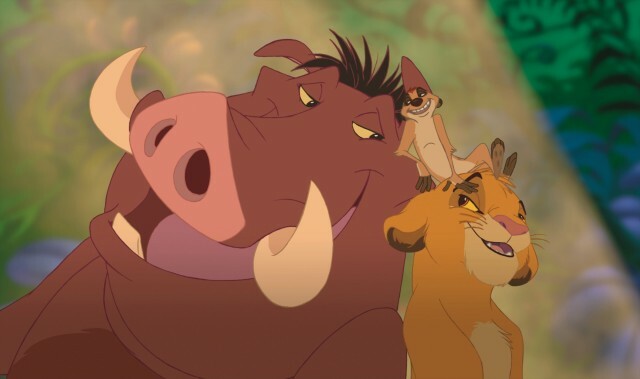 There will also be a range of Pumba themed merchandise and food. The Pumba pine decorations at Tokyo Disneyland will be found at the entrance to the World Bazaar. 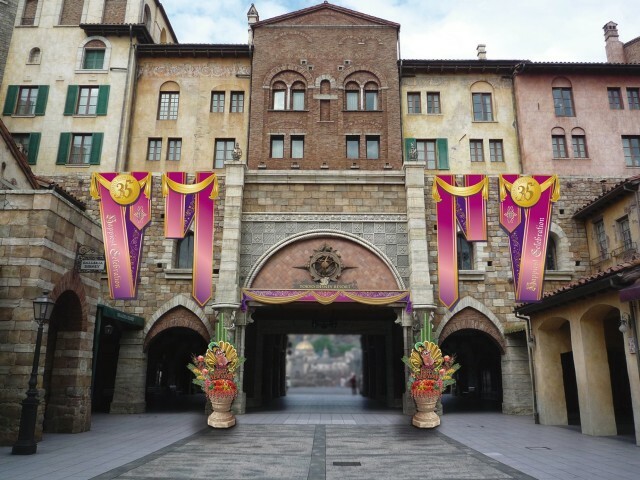 At Tokyo DisneySea, they’ll be at the entrance to MiraCosta together with banners featuring Pumba, Mickey Mouse and others dressed in kimono. Don’t miss the chance for a photo op! 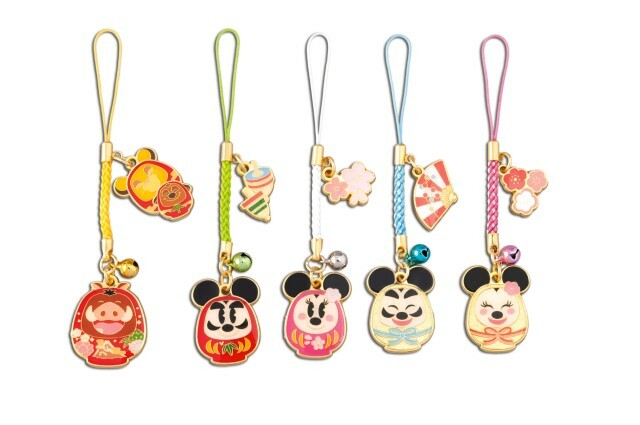 The New Year’s merchandise too will feature the Disney characters dressed in kimono, from Pumba and Simba to Mickey Mouse and more. There’ll be around 55 items to choose from. The limited edition New Year’s menu includes a dessert that comes with a decorative teacup as pictured above. You can catch this special dessert from December 26. Celebrate the end of 2018 together with the Disney cast at Tokyo Disneyland and Tokyo DisneySea! Open from 2am on January 1. Additionally, guests will require a park passport for the special New Year’s Eve hours (December 31, 2018 at 8:00pm – January 1, 2019 at 10:00pm)at Tokyo Disneyland and Tokyo DisneySea.